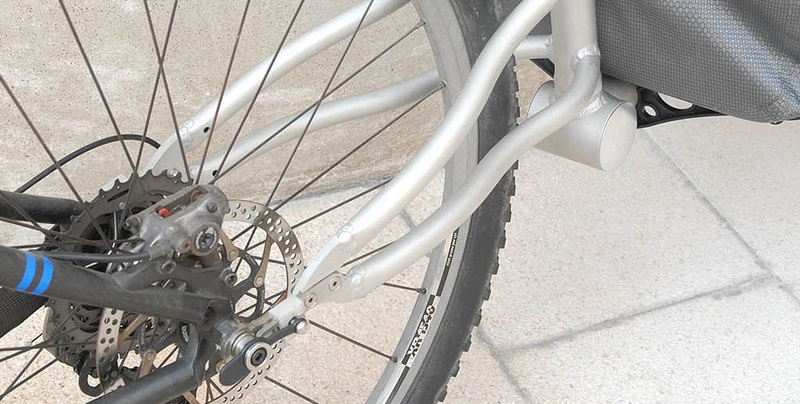 Cycling with SunUp Eco’s MaxiDyn Dynamo, you always have power: up to 13 watts output to charge your lights and gadgets. 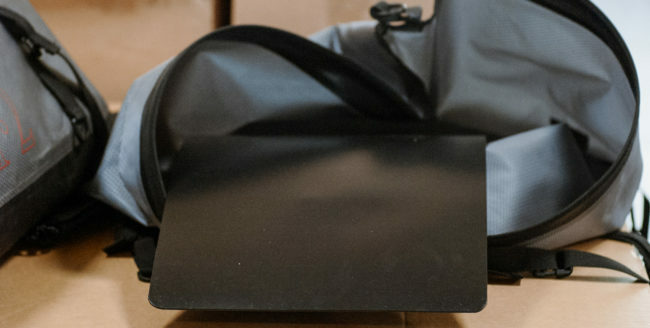 No need to worry about running out of electricity in the middle of nowhere anymore and getting the electricity for free. 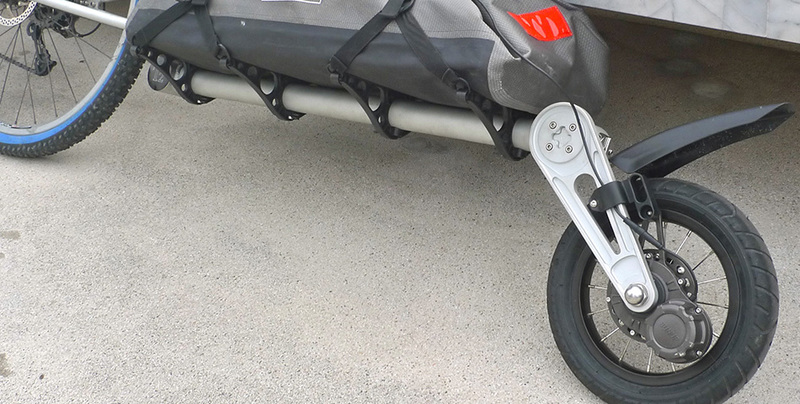 Smaller wheel of a trailer can even create same power output at much lower speed with gear ratio advantage. 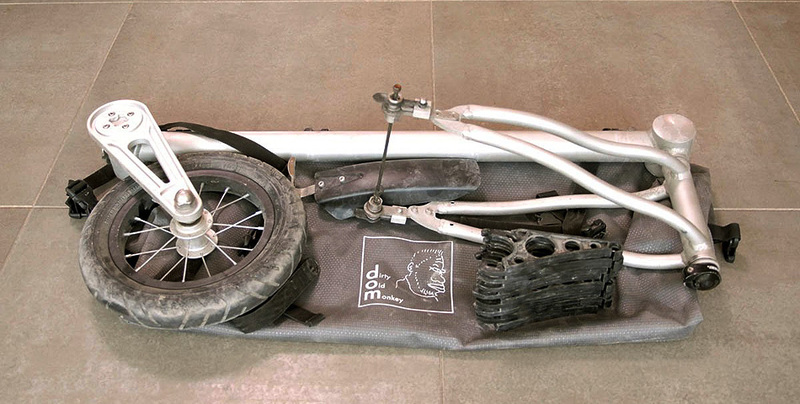 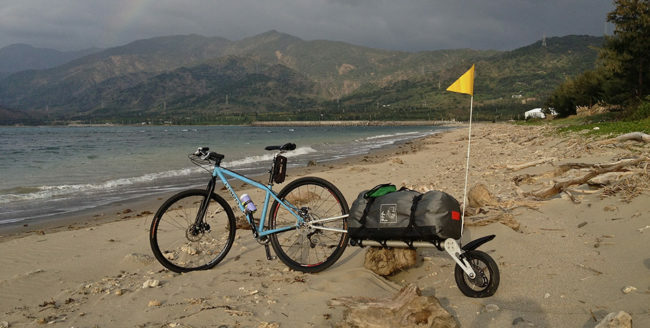 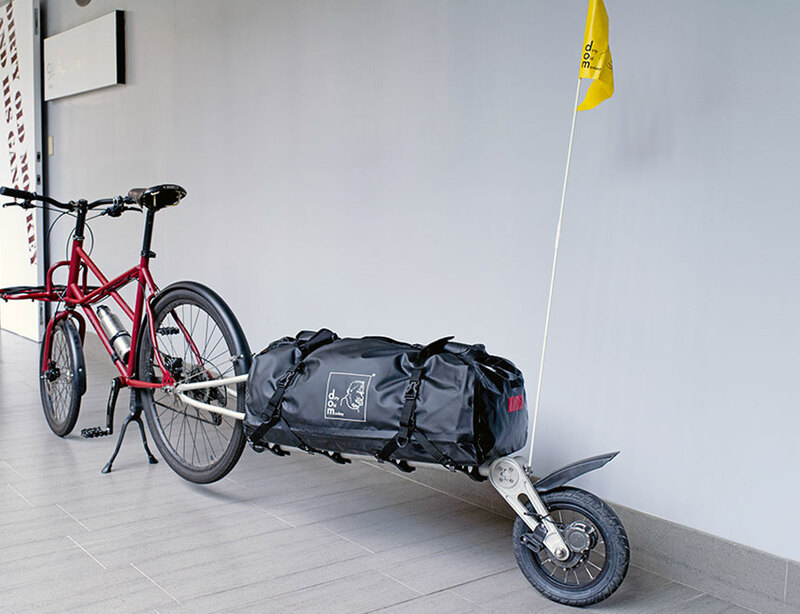 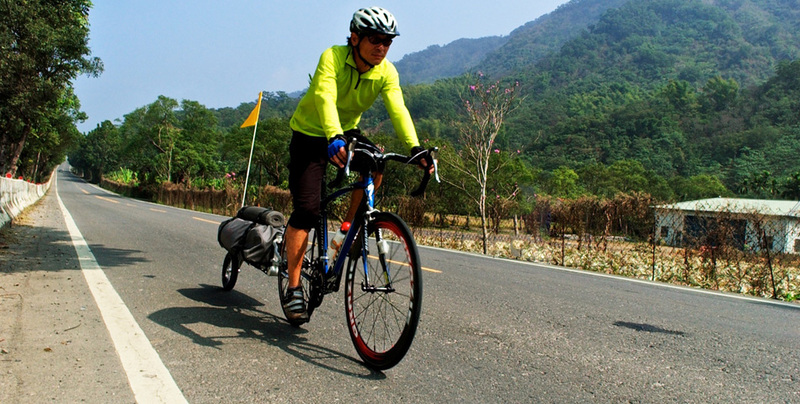 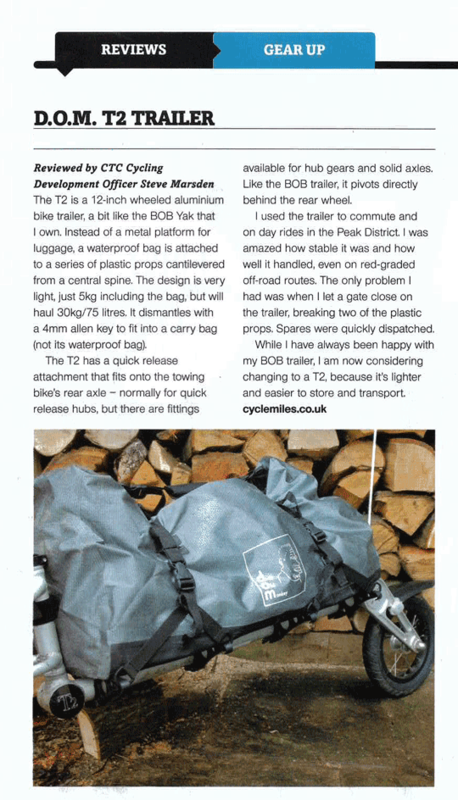 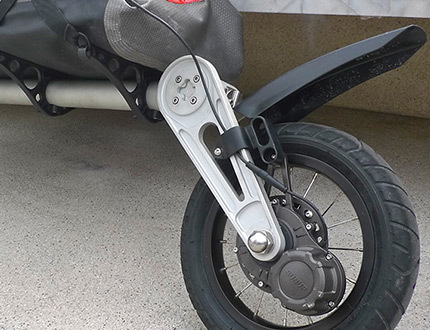 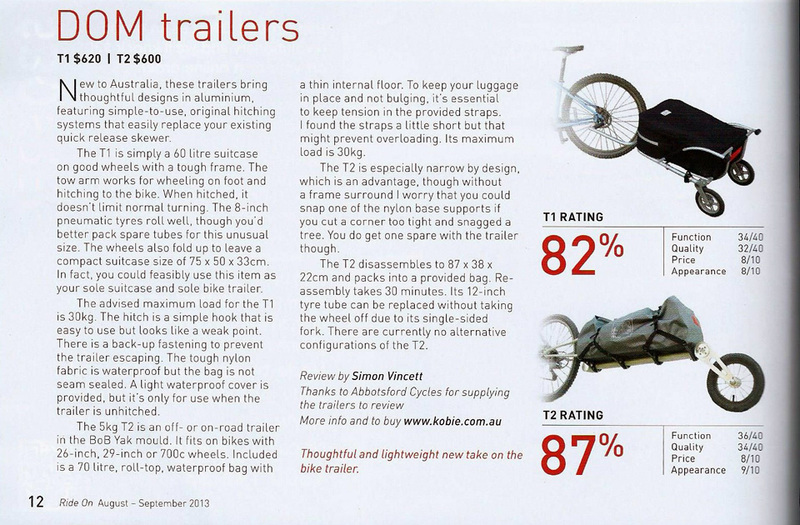 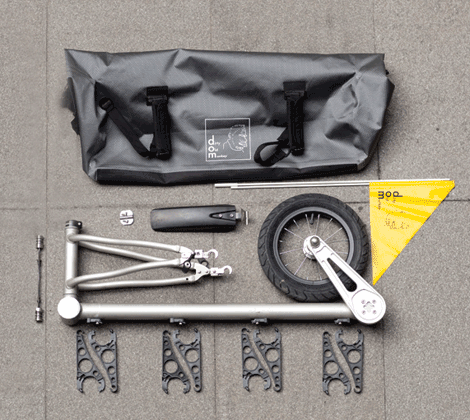 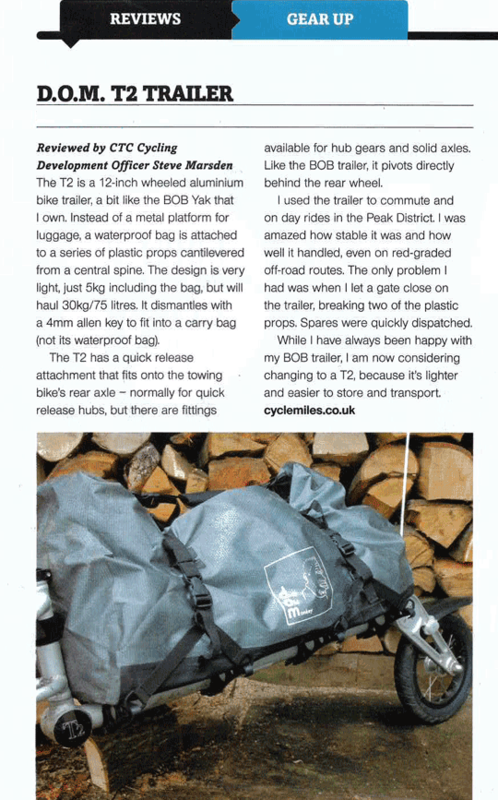 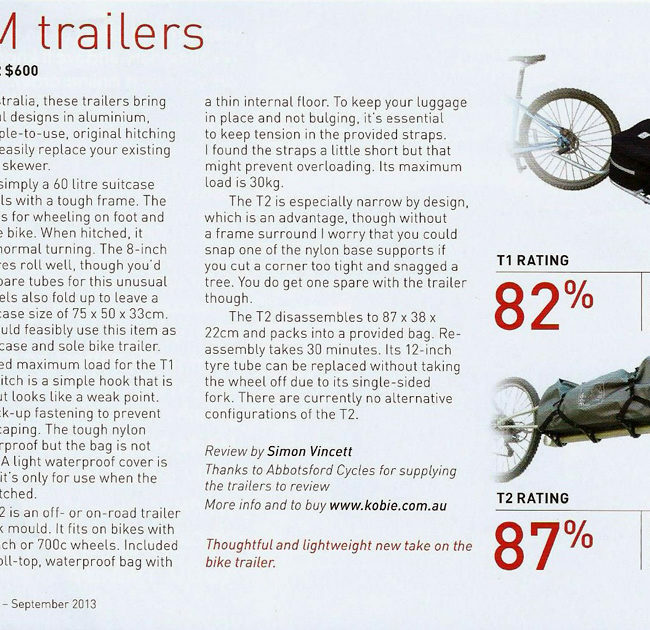 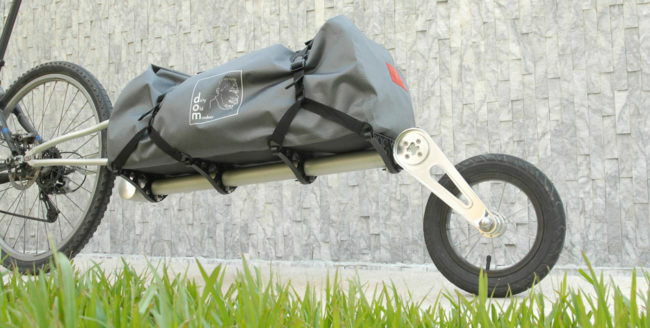 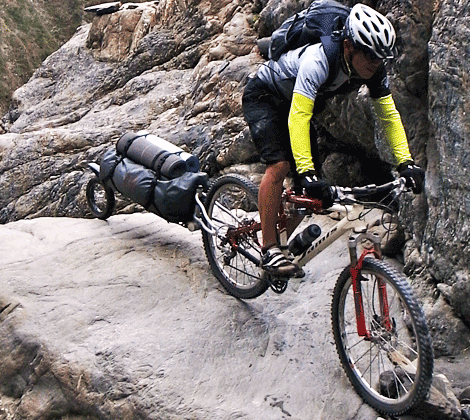 T2 trailer is suitable for the bike with quick-release hub. 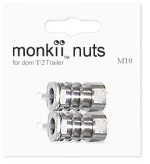 Warning: All products have their limitations, read the manual carefully before using. 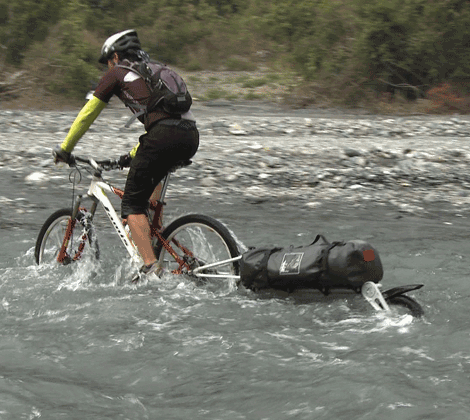 Keep it clean when get wet and dirty. Checks all the screws regularly to ensure safety. 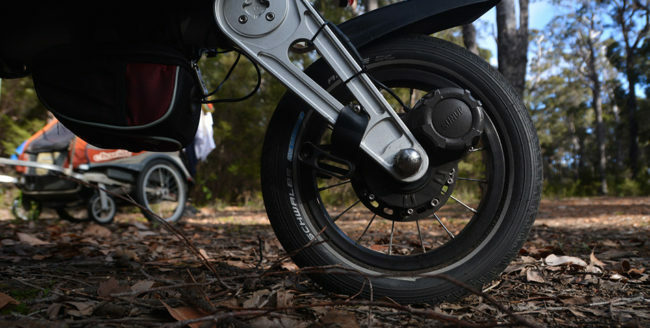 Beware of side forces while turning. 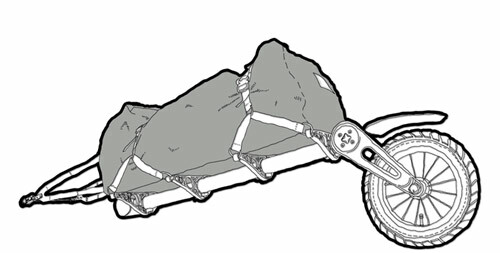 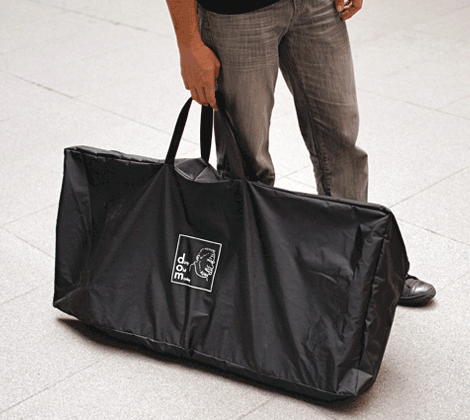 For luggage only, DO NOT carry human or animal.